WOULD YOU LIKE TO TOUCH AND FEEL OUR PAPERS? READY TO PLACE YOUR ORDER IN FULL? 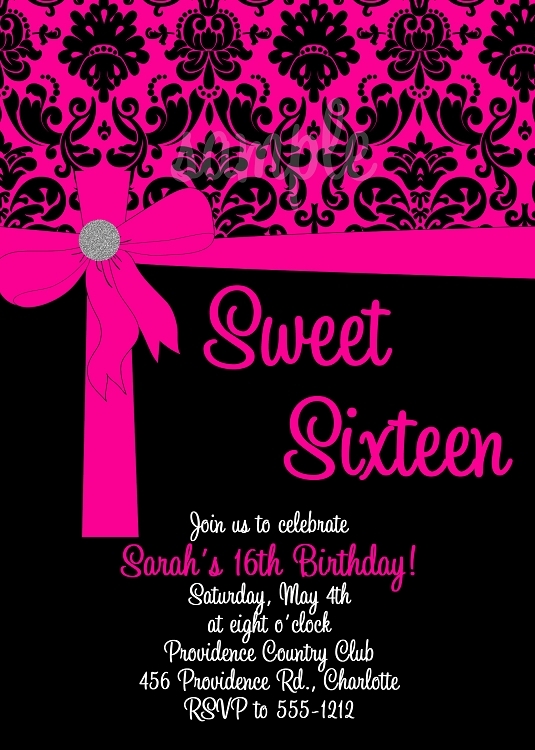 Custom Invitations by Cutie Patootie Creations. Our original designs are unique, classic, modern, fun and fully affordable for every budget. Whether you need just the Invitation and RSVP or our entire Invitation Suite, we pride ourselves on our top quality papers, amazing customer service, attention to detail and quick turnaround times. 1) Our designs are printed on heavy card stock with white envelopes included. 2) Design will be on front as shown as well as full color pattern or solid color on the back of all cards. 3) Custom colors and designs available - please contact us to inquire. 4) Customize with your wording or ours. 1) Choose the items you'd like. 3) If you are having us do your "guest addressing" we will email you an Excel Spreadsheet for you to fill in. 4) Proofs will be emailed to you for all items ordered - We do not charge for changes. 5) Once you give final approval for printing, please allow up to 1 week to receive your order. We offer a large variety of items that may not be listed here to match this design such as: Place Cards, Sign in Boards, Personalized Napkins, Custom Logos, Dance Floor Socks, Food Menus, Throw Pillows, Chocolate Bar Wrappers, Water Bottle Labels, Stickers and Labels in all sizes, Candy Bags, Party Favors and much, much more!